Damaged floors and staircases can be salvaged if you call on the right floor expert. 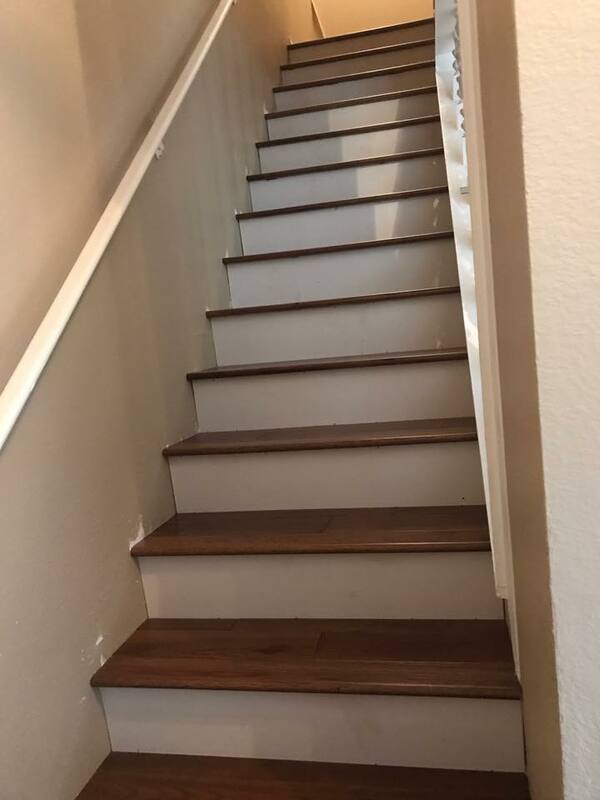 We at Greg Garber Hardwood Floors are expert problem solvers. 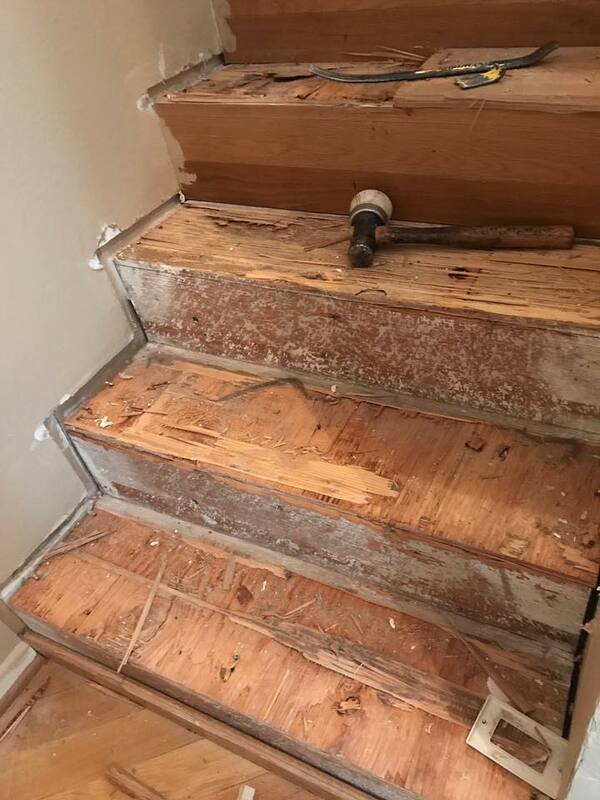 These homeowners in Playa del Rey called us to bring this abused staircase back. Once at the job we knew immediately the problem was in inferior sub surfaces. We proceeded to expertly prep and level the sub surfaces of this staircase and then install Garrison Hickory Chateau. 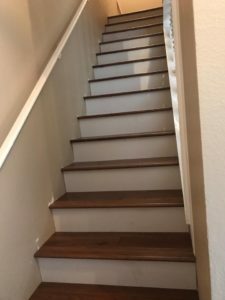 Having the sub surface of this staircase properly prepped and leveled achieved superior quality in the finished product for the customer. No question about it, the devil is certainly in the details.